Meet Mark Dolder, he’s a Geelong builder and renovation expert with over 20 years in the building Industry. With his carefully chosen team of competent carpenters and tradespeople, MD Dolder Builders will be able to make your dreams a reality. 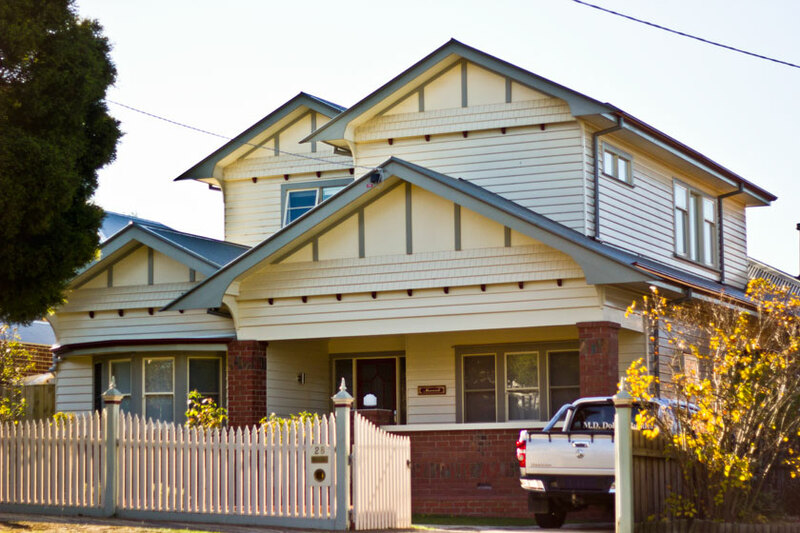 Our specialty is charming ‘homes with character’. Be it new homes, extensions or renovations, MD Dolder Builders prides itself on its extensive knowledge and experience. If you value high quality workmanship that’s low maintenance and lasts a lifetime, then you’ve come to the right place. We value getting the job right the first time and we invite you to look at any of our previous work as proof of that. The following is a non-exaustive list of services offered. If your project is not on the list please contact us because it’s likely we can still meet your needs. Building a new home or modifying an existing one can be stressful. We go to great lengths to reduce the complexity of the process, by being clear about what is required from day one. The best place to start is putting through an enquiry. From there we can evaluate your needs, give you an idea of timelines and an estimate on the cost. If that initial briefing is sounding good to you, then we can put together a full proposal which will cover the full scope of the project and list the cost item by item. If you’re looking for someone to help you out in the Geelong area or anywhere along the Bellarine, Torquay and the Surfcoast, Lara, Inverleigh, Bannockburn or Little River, MD Dolder Builders can help.